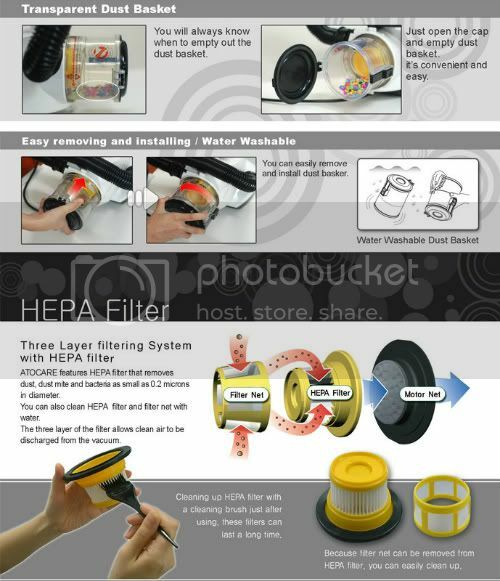 EP505, HEPA "High-Efficiency Particulate Air" Filter is a Semi-Permanent washable filter. HEPA filter removes 99.9% of all particles greater than 0.2 micrometer from the air that passes through. HEPA filters can help limit the amount of dust mites, pollen spores and other allergens in your environment, making them useful in helping you achieve greater asthma control.